We strive to be the leading component supply solution for OEM customers and our product line is continually growing. We offer a fresh approach to innovative solutions, delivered via cutting-edge technology. Die cast, lost wax, steel, gray & ductile for auto, refrigeration, ag & industrial market. Quality, cost effective supply solutions for CNC parts. Steel, Stainless & Brass for Automotive, Agriculture, Valve, Rail Car and Industrial Markets. All styles of engineered fasteners, screws, bolts, nuts, and adhesives. Steel stampings and deep drawn parts, small to large, simple to complicated designs. Wire forms, all shapes and sizes, unlimited designs, tight tolerances on length and angle dimensions. Small parts fabrication and assembly made from sheet, tubing and pipe in steel, aluminum and stainless. DO IT BETTER, FASTER, SMARTER! You Work Smarter, Faster, and More Efficiently! Dedicated to shipping the correct product and quantities, on-time, and packaged and labeled the way you need and expect it! We are a 5-Star supplier when it comes to delivering quality products! quality parts at competitive prices. 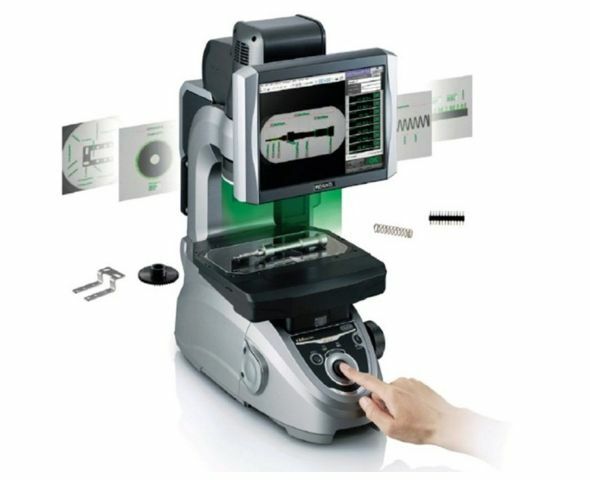 We pride ourselves on being an industry leader with advanced technologies. 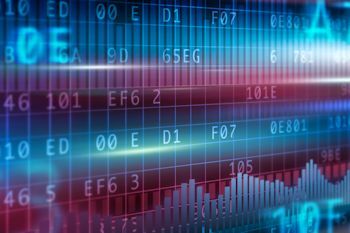 Our CIN Portal, 360° integration of customer forecasts, & advanced VMI solutions to name a few. 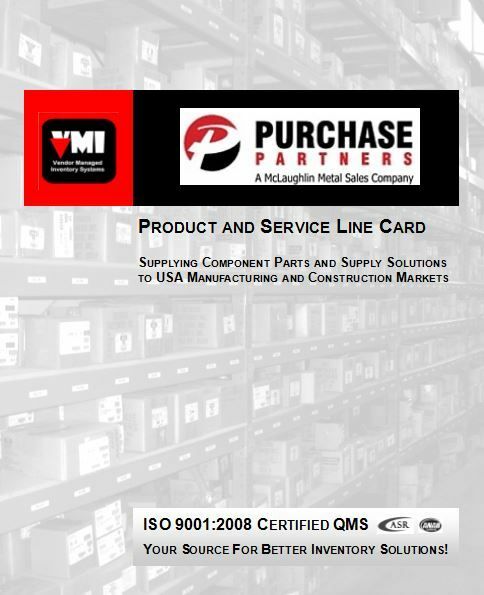 Purchase Partners maintains an ISO9001:2015 Certified QMS and is fully committed to being the leading supply partner of quality component parts. It is our policy to continuously and aggressively implement the best demonstrated quality practices that will enable us to meet and exceed the requirements of our customers. Our QMS provides the infrastructure to continually review all processes in all departments throughout the year. Our in-house quality assurance lab is equipped with destructive and non-destructive testing apparatus making sure that our products meet the high standards required by our valued customers. Specific inspection instructions are attached to each part number, as well as pictures of critical part dimensions, blueprints, history of prior QC issues and past inspection results. 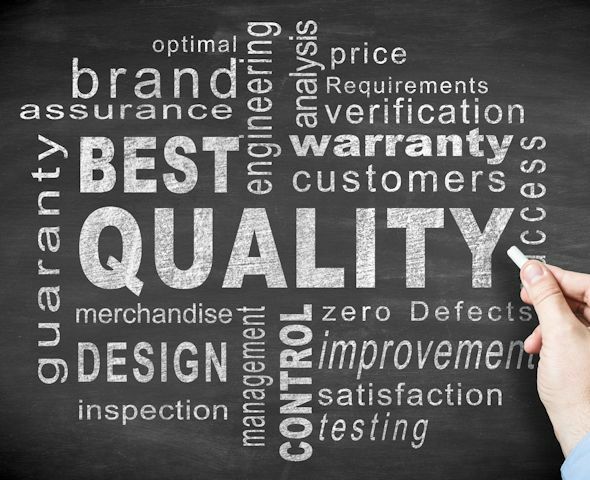 Our QC lab maintains a robust, controlled, inbound QC inspection process with complete, 100% lot traceability. Purchase Partners staff are members of the "American Society for Quality". 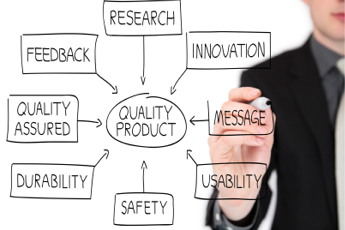 ASQ is the world's leading membership organization devoted to quality. ASQ has the knowledge, tools, expertise and resources to inspire higher levels of quality performance. 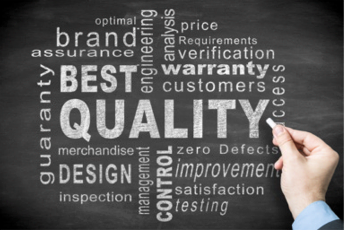 Quality is a cornerstone of our company’s culture, and is considered the personal responsibility of all employees. Serving as the managing partner since 1989, Jim is responsible for the daily operations of the company and key developer of our Vendor Managed Inventory Solutions. A recognized leader by our customers since 1994, Tom is fully engaged with existing and prospective customers, continually exploring and identifying improvements to the supply chain and final assembled products. Joining out team in 1997, Mary has served as the Quality Assurance Manager since 2003. Mary oversees the development, implementation and maintenance of quality assurance systems and activities. Wikipedia may want to add the name "Zeric" to their definition of dedication to customers and co-workers. Employed by Purchase Partners since 1995, Mustafa knows every customer intimately from what parts they purchase to their every expectation. 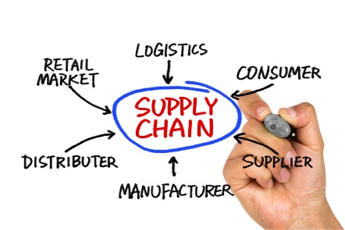 Purchase Partners has grown to become a premier supply partner to major manufacturers, delivering supply solutions to a broad range of manufacturing sectors. Purchase Partners has enjoyed a sales presence globally, shipping products to customers in the United States, Canada, Mexico, France, Saudi Arabia, Taiwan and China. Purchase Partners is a wholly owned subsidiary of McLaughlin Metal Sales Company, Inc. Since 1971, our company has been servicing large, quality OEM customers like you.